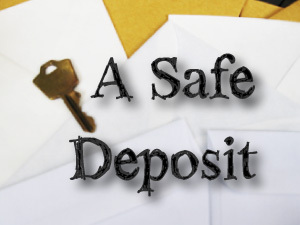 MAKE “A SAFE DEPOSIT” AT READ SHORT FICTION! Posted on October 9, 2010, in Read Short Fiction and tagged A Safe Deposit, Mark Charney, Read Short Fiction, Short Stories, Writing. Bookmark the permalink. Leave a comment.